We shift our final focus of the campaign to maternal health and family planning ahead of World Contraception Day on September 26. 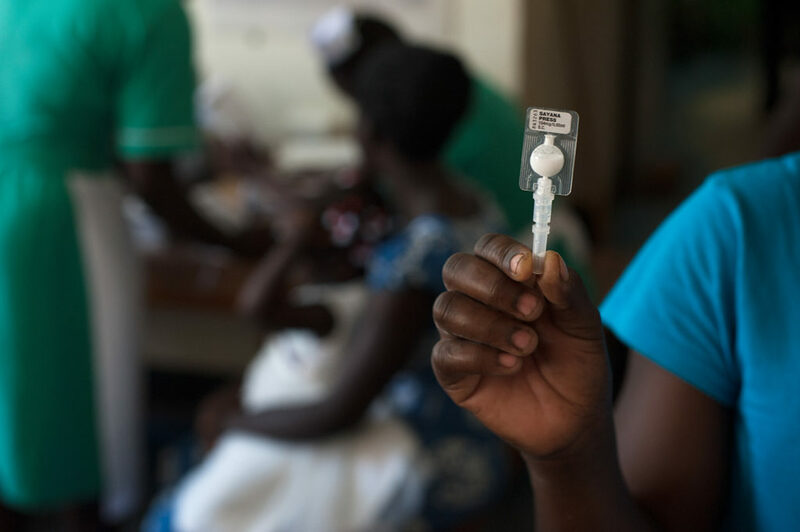 PATH is working to advance a new contraceptive method that can increase contraceptive access and choice for the women that need it the most. Carol was using Depo-Provera® to prevent pregnancy, but it was a two-mile walk to the local clinic to get the injections every three months. Often, she’d have to wait hours to be seen. When the clinic ran out of syringes, Carol couldn’t get her injection and became pregnant—and a single mom. She feels safer with the “all-in-one,” the local nickname for Sayana Press, which she gets from a village health worker in her home. 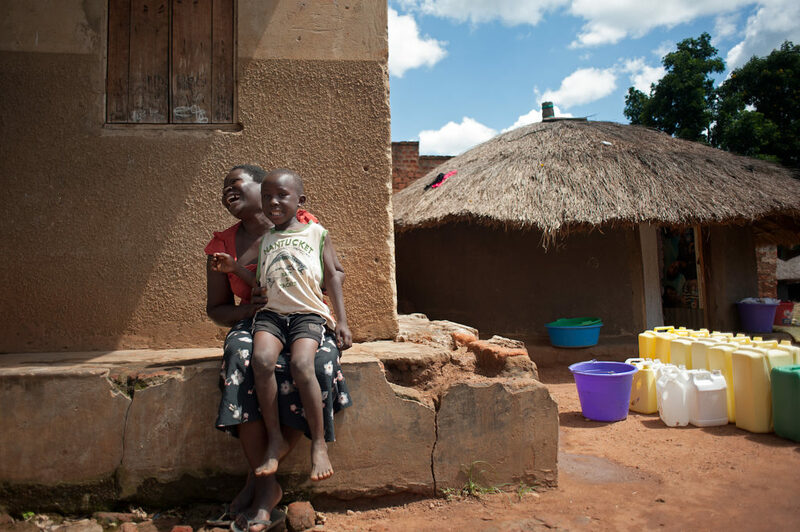 Sunday lives in Uganda and often travels between her village and the larger city of Gulu. 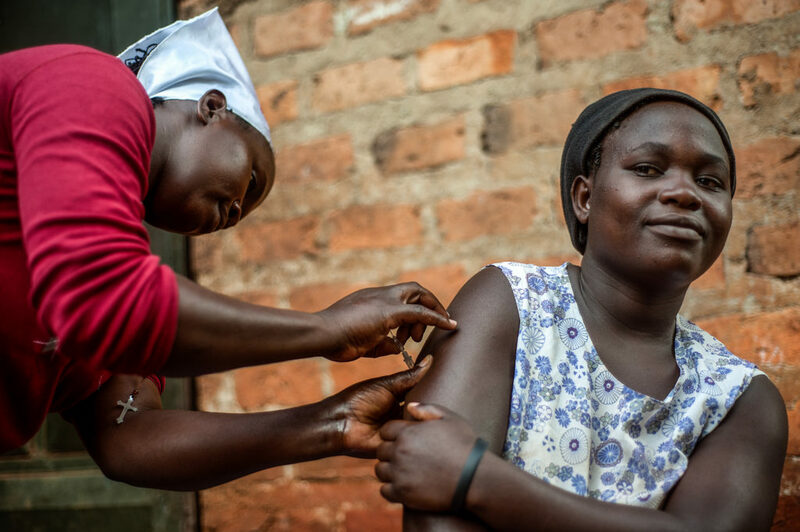 Sunday says self-injection solves her biggest problem—making sure she can prevent a pregnancy whether she’s in Gulu or her village. 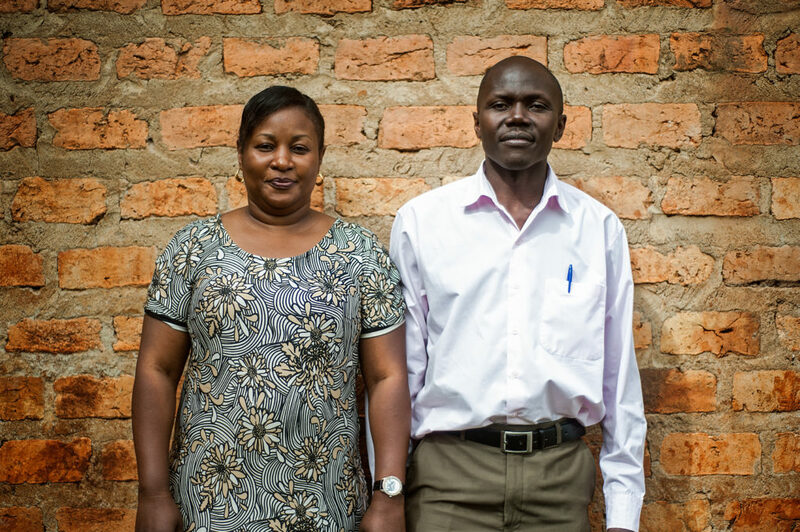 “I can inject myself at the farm because I travel with the contraceptive,” she says.